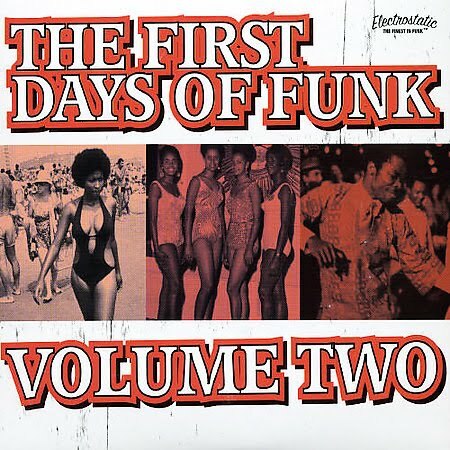 The First Days Of Funk is a heavy collection that features awesome rare and obscure funk jams from long outta circulation tracks circa 1975-1978. 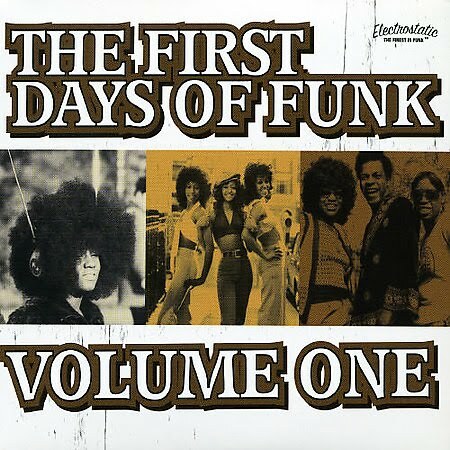 Artists on this release include Olympics, Ernie K Doe, Randolph Brothers, Slinky Street Band, Rodney Trotter's Egypt, Chosen Few, Sons Of Slum, Bobby Husband, Fred Moss, Sam and the Sparks, Pound of Flesh, Masters of Soul, The Dynamic Soul Machine, and more...... 80 tracks in all!! 09. 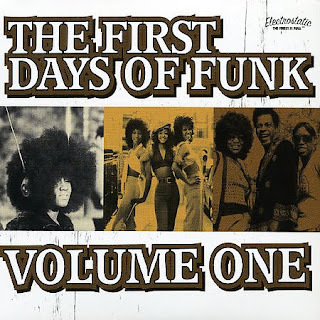 Kings of Soul - Girl what have you done ? 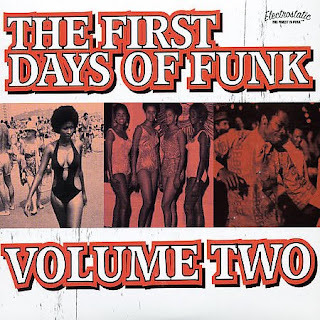 I'm a real funk junkie so cant wait to hear this of the early stuff that usually isnt hard enough for me -many unknown names here and I always seeking education !! Merci beaucoup !! Thank you very much for that !! This is some damn good music!!! Thanks a lot for posting this.